Energy is all around us. It powers everything from electronics to motors, and gives strength to plants, animals and humans alike. 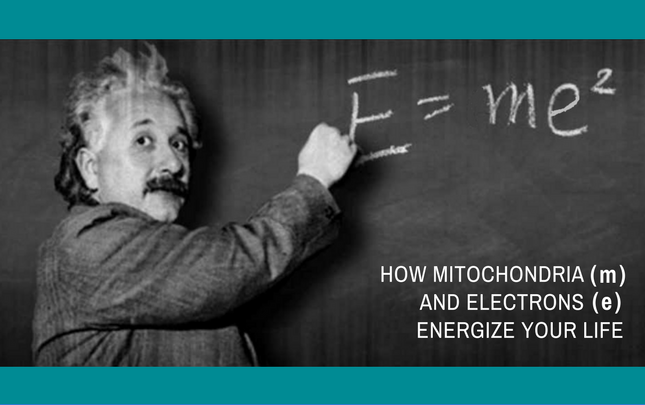 On a molecular level, energy is the flow of electrons and the powerhouse of electrons are mitochondria. Dr. Rawls explains why protecting and supporting your mitochondria is essential to maintaining and improving energy levels. Everything that happens needs energy; whether that’s plugging in your toaster, hopping in your car and driving down the street, or just taking a walk around the block. Everything that happens needs energy. We tend to think of energy in different ways. We put gas in the car to supply energy, and we eat food to supply energy for our body. We plug the toaster in to get energy out of the wall, we call it electricity. But when it boils down to it, energy is the flow of electrons; in the most pure form, it’s that flow of electrons out of that socket into the cord that runs your toaster. But when you look at it, any kind of energy comes from that basic function of electrons. By burning hydrocarbons, gas, coal, and natural gas, we can produce electricity that makes things run so we can take advantage of that in different ways. In the body, it comes from food. We eat food which has hydrocarbons, fat, carbohydrates, and proteins that we can break down and form energy; but how does that happen? Well, we break it down into the small particles and they’re absorbed in all the cells in the body. 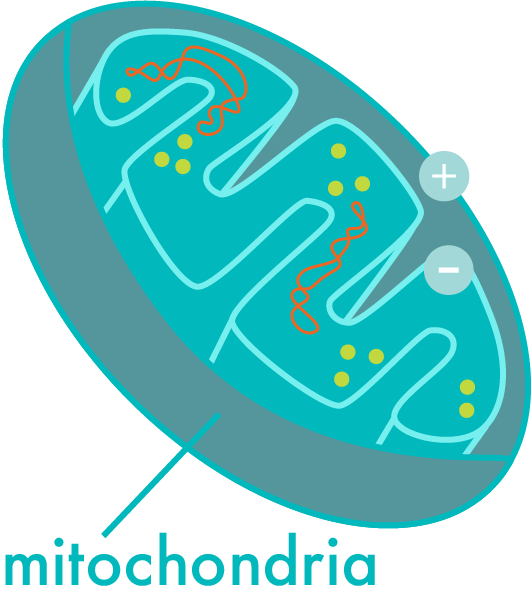 Those cells in the body have what are called mitochondria. You’ve probably heard of them. They’re small structures within a cell that are the powerhouses of a cell that make the cell function. So, basically, those hydrocarbons are broken down to a small level, absorbed into the mitochondria, and the mitochondria does a chemical process that generates electrons. 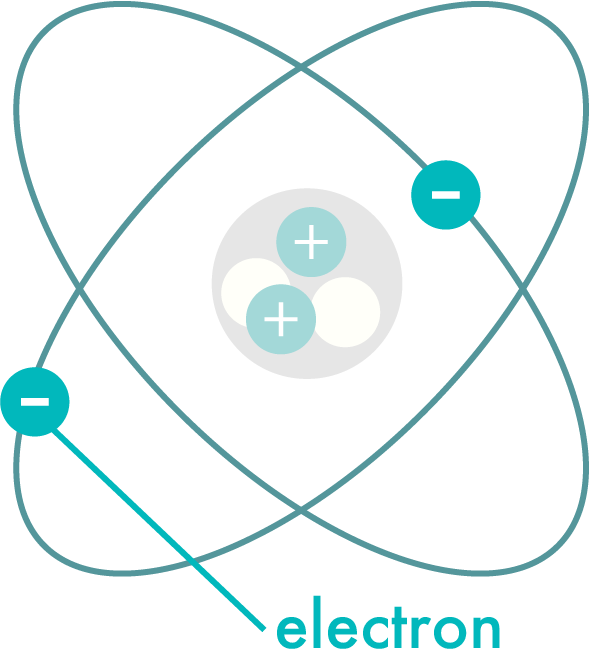 That electron generation is where we get our energy from to make the body function. Now, we tend to think about energy for things like powering our muscles, making us strong, and making it so we can run around the block. But everything that happens in the body must have energy. So that includes powering the immune system. It also includes building hormones and neurotransmitters. You have to have energy to do those things, and all of that energy comes from mitochondria. All the functions in the body, everything that make us well and make us able to do the things that we can do, are powered by these little mitochondria inside cells. Now, one of the things that happens as we go through life is we compromise our mitochondria. There are lots of things that do that. You may have heard me talk about system disruptors. System disruptors can disrupt a lot of things, and that includes mitochondrial functions. 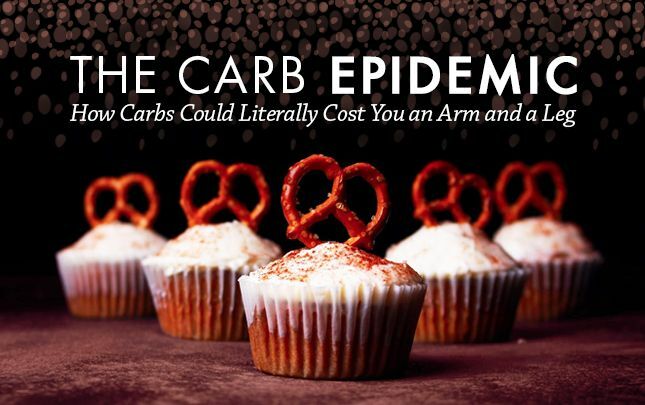 Bad foods, the wrong kinds of foods can actually disrupt mitochondria. And toxins, there’s so many toxins and so many drugs that interrupt mitochondria. Emotional stress affects all the way down to the cellular level. Physical stress, electromagnetic devices, the cell phones and computers that are around us affect the energy flow in our body. There are lots of things, and actually microbes that also threaten our mitochondria. So we’ve got a lot of forces acting against that, and that’s one of the reasons why we just gradually run out of energy with time. So it’s not the sole reason we age or get ill, but it is part of the process. So protecting your mitochondria is vital for wellness. 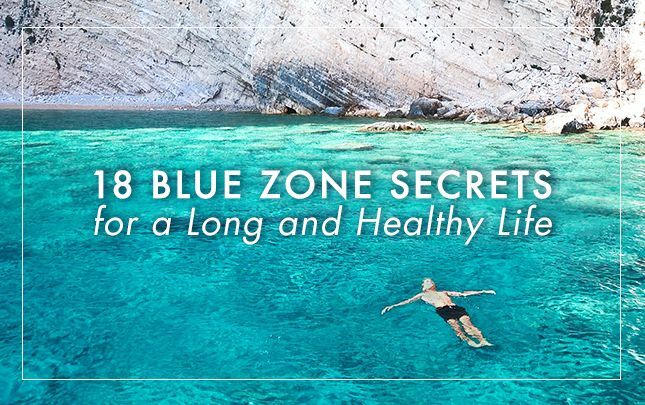 There are some obvious ways that you can do that: eating a clean diet, detoxifying your system and your world for that matter, being clean about energy sources so they’re not disrupting you, the right amount of exercise, not too much, not too little. All of these things can help preserve your mitochondria. But, what we’re finding is one of the biggest things that you can do is herbal therapy. 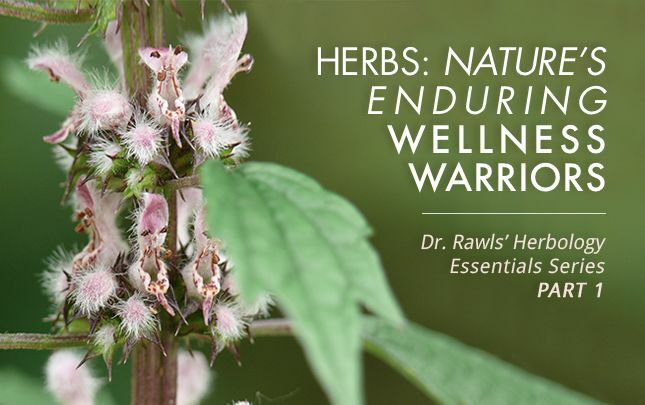 It turns out that is one of the important ways that herbs work. 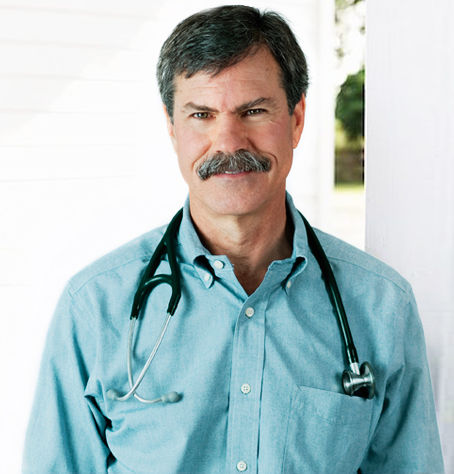 I just got back from a restorative medicine conference out in Tucson, Arizona. There was a lot of talk about herbs and a lot of talk about mitochondria, mitochondrial functions, mitochondrial dysfunction, what happens, and why we lose our mitochondria. And it appears that there’s a lot of commonality there. A lot of the things that herbs do in the body is to help preserve our mitochondria and help our mitochondria work better. 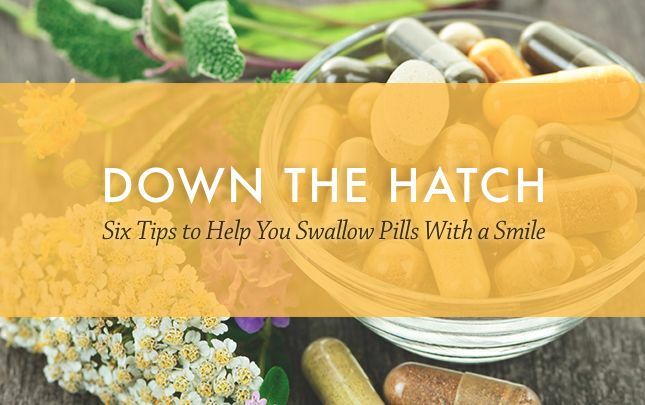 So, in addition to how you eat, how you go about life, taking herbs can do remarkable things for preserving your mitochondria, preserving your energy, keeping you healthy, keeping you well, and keeping you moving forward in life. Interesting video. I’m aware of nutritional supplements (like Co-Q10, ALCAR, etc.) which are beneficial to mitochondria. But, I’m not familiar with herbs that help. 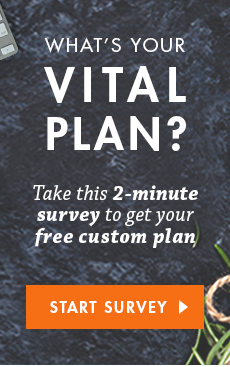 Can you tell us about specific herbs?